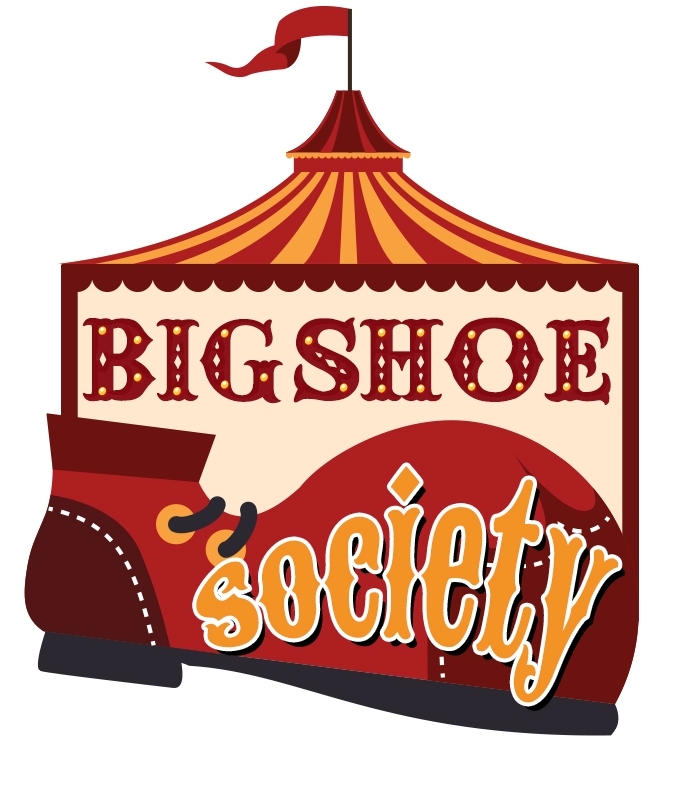 This fun site is filled with educational Clown information is presented as a gift from the Big Shoe Society. We are not for profit and enjoy bringing laughs to people around the world. Our goal is to honor the art of clowning. We salute all those clowns who have made us laugh for generations. ClownAntics, the worlds “One Stop, Clown Shop,” is at it again! This month, join the “What’s your Character,” photo contest. Although we LOVE traditional Whiteface, Auguste, Tramp and Hobo clowns, this time we want you to show us your special character. What warms your heart? A doctor, a police officer, even a cowboy! The sky’s the limit.